Dallas FW Locksmith provides a complete locksmith service for businesses in Dallas-Fort Worth, TX. We can install and repair numerous types of locks, including complex magnetic door locks. Our responsible, 24x7 locksmith service offers a fast and friendly, 30 min response to service calls. Customers appreciate our technicians’ 5+ years experience and straightforward, up front pricing policy. We provide honest, reliable service designed to resolve the security needs of businesses in this area in a comprehensive manner. 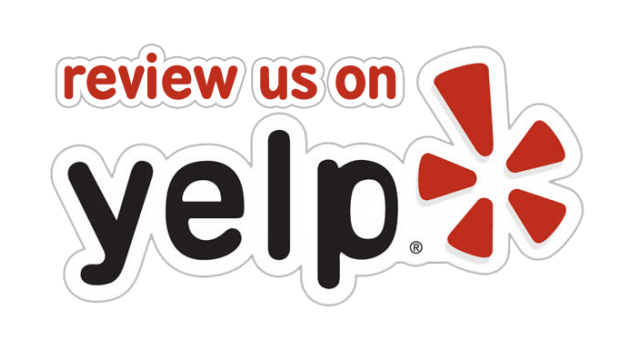 Businesses in Dallas and Fort Worth, TX and surrounding areas appreciate the great quality of service and work ethic provided by our professional, expert technicians. As fully licensed, bonded, and insured, mobile locksmiths, we provide a complete locksmith service capable of addressing a multitude of commercial security needs. For example, we service many types of magnetic locks. This type of lock consists of an armature place, which usually attaches to the door, and a magnetic or electromagnetic device, attached to the wall. The mutual attraction of these devices causes doors to lock securely. Many models of electromagnetic locks provide security in businesses and institutions. One of our areas of expertise involves helping to maintain complex magnetic door locks in excellent working condition. We possess the highly trained personnel and specialized tools and equipment required to replace, install, and repair a wide array of magnetic door locks in many settings. Our personnel understand the importance of assisting clients in a timely manner with this type of lock-related issue. 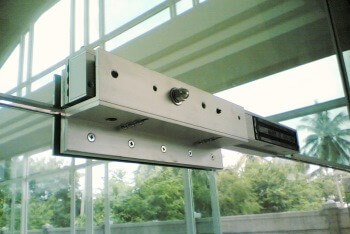 Government buildings: Many government buildings, such as courthouses, jails, high security facilities, and police agencies use magnetic door locks extensively. A skilled commercial locksmith can assist these clients in keeping magnetic door locks functioning in optimal working order. Supermarkets: Grocery stores frequently utilize secure front entrance doors that lock magnetically after hours. Problems with the locking mechanisms can disrupt business and result in lost revenues. Our company understands the importance of addressing this issue quickly, and we will resolve problems with these storefront doors promptly and professionally. Banks: We address a wide array of lock-related issues, including malfunctioning doors with electronic or magnetic locks. Offices: Commercial property managers call upon us to resolve issues with secure magnetic locks. We can install and repair these locks for both exterior and interior doors. Malls: Numerous magnetic lock issues occur which may impact businesses in large retail malls. Our technicians can resolve these problems effectively and quickly, without disrupting business operations. Hotels and motels: We routinely make service calls to address a variety of issues involving locks in motels and hotels. Our technicians can assist you by quickly correcting problems involving front doors or guest room door locks. Educational institutions: Today, many high schools and colleges require specialized assistance in maintaining front entrance doors and high security interior doors that depend on secure magnetic or electronic locks. We can resolve any problems involved in the operation of these mechanisms. Today, the demands of tighter security have compelled many organizations to upgrade their locks to offer a higher level of protection at entrance ways and in certain interior areas. Our highly trained locksmiths assist commercial clients with this process. If you have a question or concern regarding the installation of a magnetic or electronic lock (or any other type of locking mechanism), we will be happy to provide assistance. Dallas FW Locksmith offers honest, reliable, high quality service supported by 5+ years experience. We furnish a full range of commercial locksmith services to businesses and provide a 30 min response. Our mobile locksmiths specialize in installing and repairing magnetic door locks, but can also address many other problems requiring the assistance of a 24x7 locksmith service. With licensed, bonded, and insured employees and a firm up front pricing policy, we stand behind the high quality of our work. When you require fast and friendly assistance in resolving a commercial lock problem, call our expert technicians! 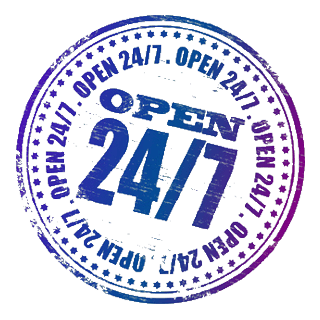 We’re here 24x7 for you! Magnetic Door Locks http://dallasfwlocksmith.com/magnetic-door-locks/ 3.8/5 based upon 24 reviews.